Street food is all the rage these days, as it has always been. The quality has improved beyond anything we've had before, and often if I need my daily dose of calorie boost I would seek out a food truck. Here are my picks for some of the best street food operating in London right now, in no particular order. 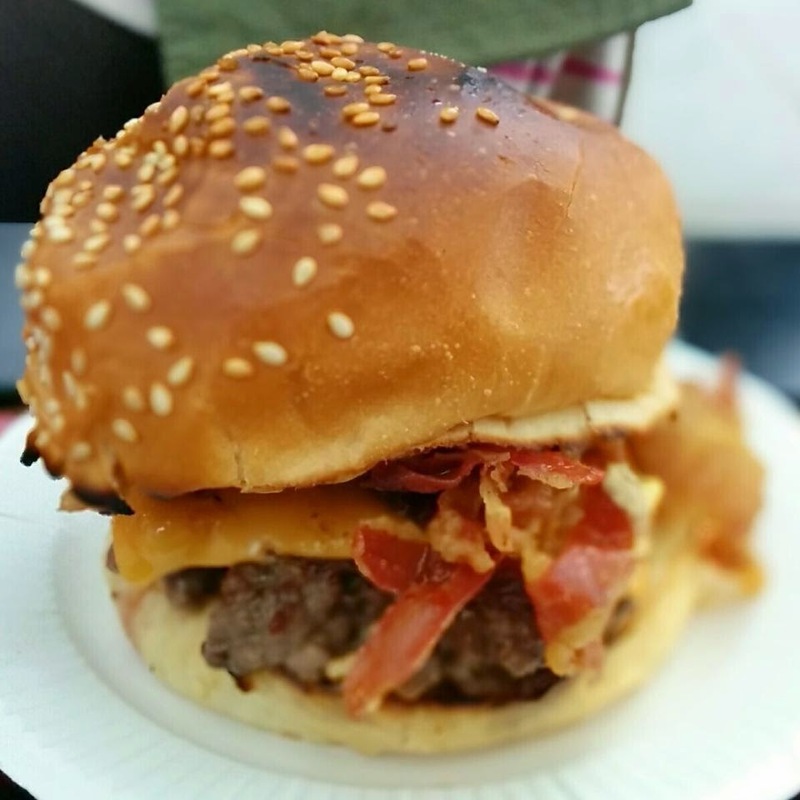 Bleecker St Burger won the annual London Burger Bash with their special New York style burger made out black pudding sandwiched between two patties of beef. And it tastes so darn good. Top it off with a cup of their delicious sweet potato fries. 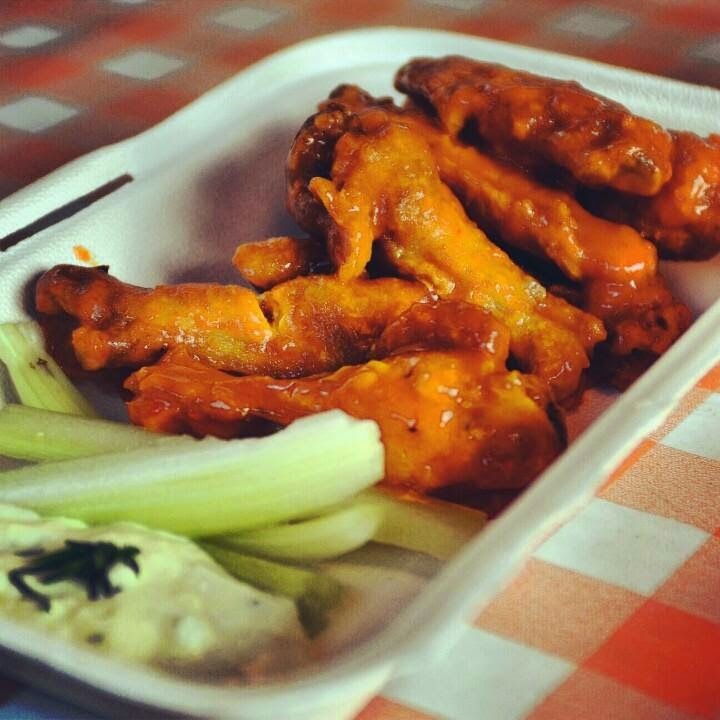 If you love American style wings dipped in tons of spicy sauce, then there's no where else to go by Orange Buffalo. Based in Ely's Yard, there are four levels of spiceness here. Start with level 2 (Woof Woof) and if you are as brave as I am - eventually graduate to the madness that is Viper Super Hot Naga Dutch chili sauce. Open on weekdays in Greenwich Market, and very occasionally in Brick Lane Market, they specialise in La Mian, a kind of chinese noodle soup. Each bowl of noodles are hand pulled, on order. 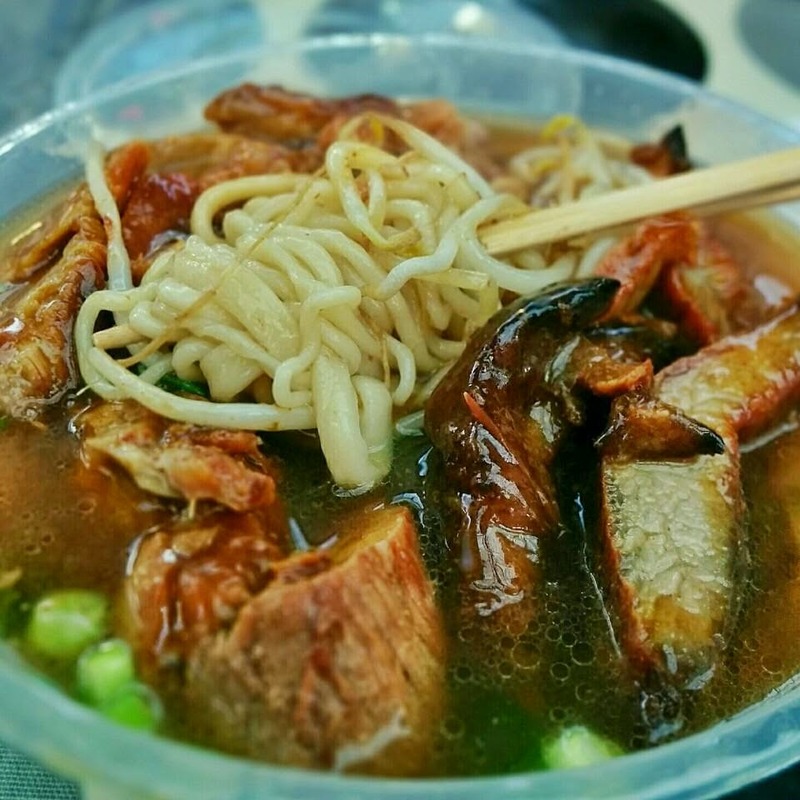 At £7, the bowl of char siu pork noodle is a bargain. 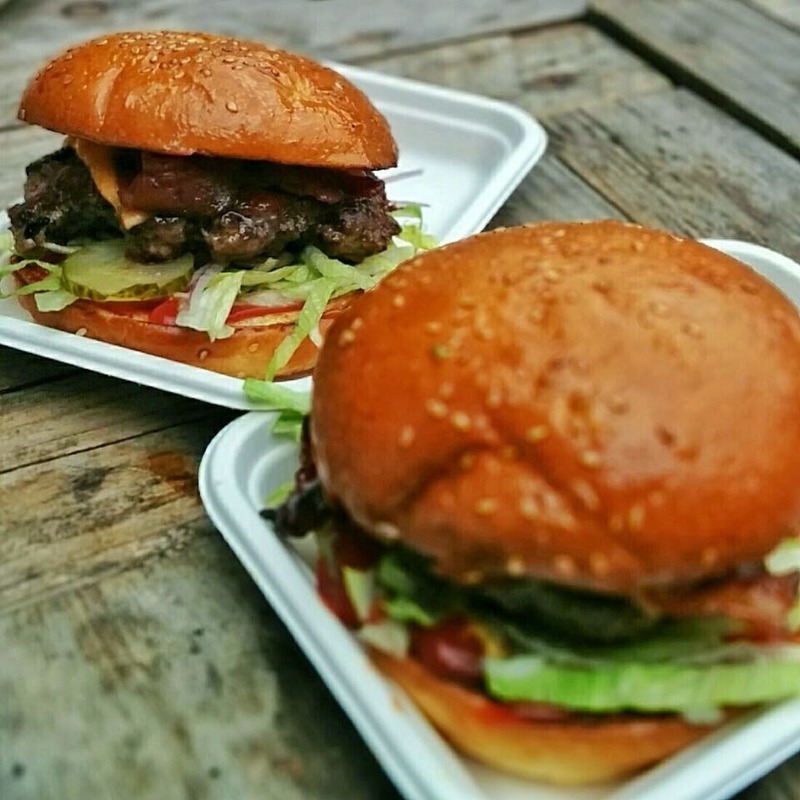 Operating out of London's best Saturday market, Brockley Market, Mother Flipper serves epic gourmet burger. The signature bacon candy burger comes two patties of meaty goodness and maple fried bacon. Often sold out way before the 2pm closing time. Found on both Street Feast in Hackney and Lewisham (which are now sadly closed for the winter), SmokeStak specialises in BBQ. 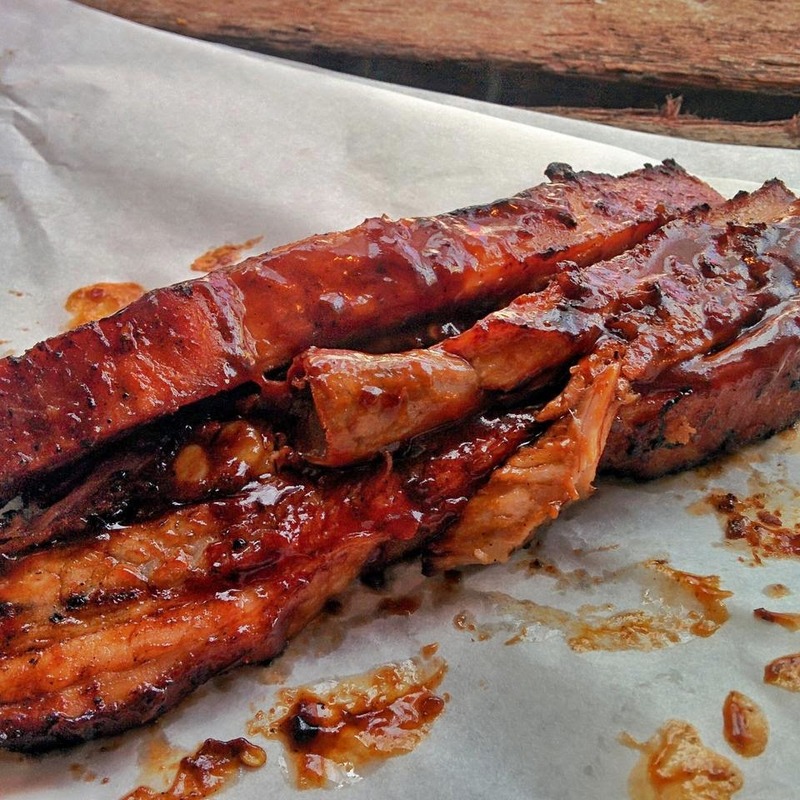 Only four items graze the menu, but you only need to know about two - the beef ribs and the succulent pork ribs, both of which are cooked over wood, glazed in generous portion of sauce. Here's hoping they reopen soon. 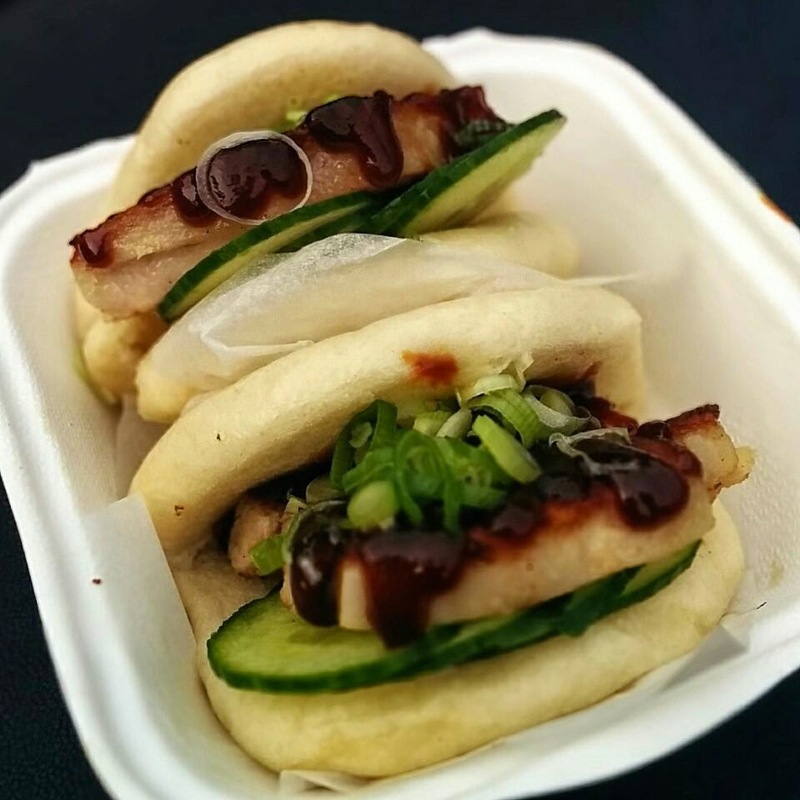 More snacks than meal replacement, Yum Bun makes chinese style steamed hirata buns, stuffed with fillings. Fillings are rotated, but if possible always go for the melty juicy and fatty belly pork laced with sweet hoisin sauce. 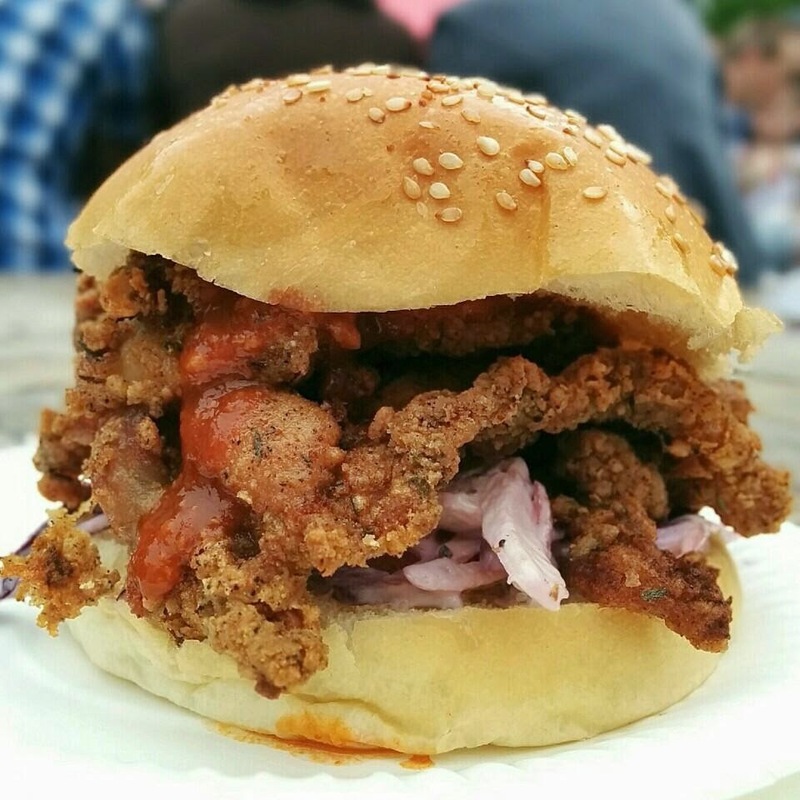 Mother Flipper might serve one of the best beef burgers in London, but Spit & Roast serves the best chicken burger. The famous buttermilk fried chicken with korean hot sauce is an absolute delight, always selling out way before the closing time. Decadent. Their fishdogs are brilliant (designed by Maddy who now owns Maddy's Fish Bar in New Cross - check it out), there's little doubt about that. 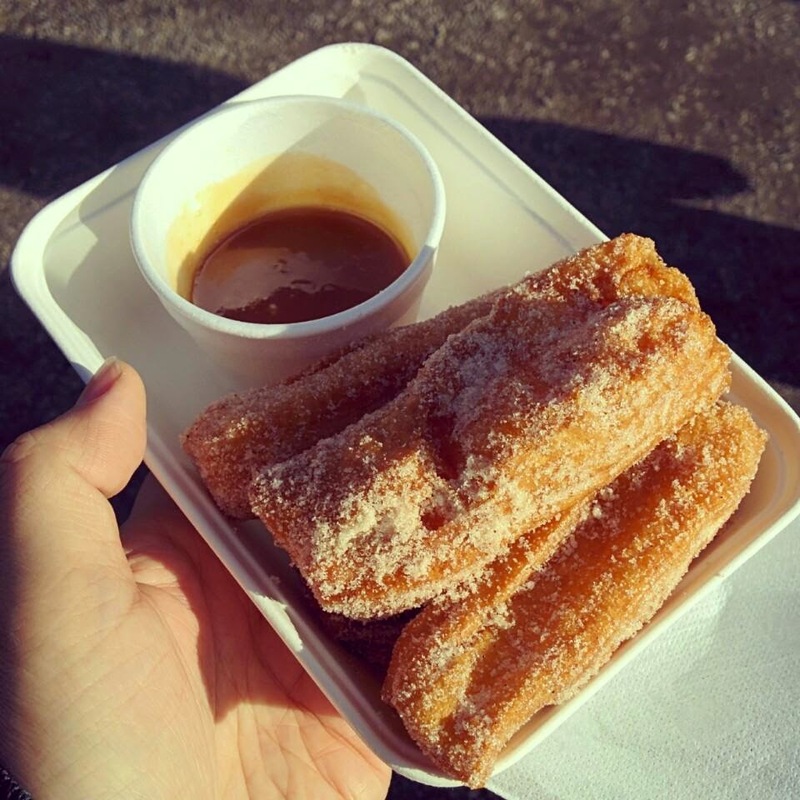 But if there's only one thing you need to try, it is the donut with salted caramel sauce. This is the same donuts as sold in Mark Hix's various restaurants and are life changing.